Finance Minister Piyush Goyal said on Monday said the government will not go after start-ups raising funds through legitimate means, responding to the criticism over the “angel tax”. Replying to the debate on the interim Budget for 2019-20 in the Lok Sabha, Goyal also said he could have easily kept the fiscal deficit for 2018-19 at 3.3 per cent of gross domestic product, but did not in order to present an “honest Budget”. 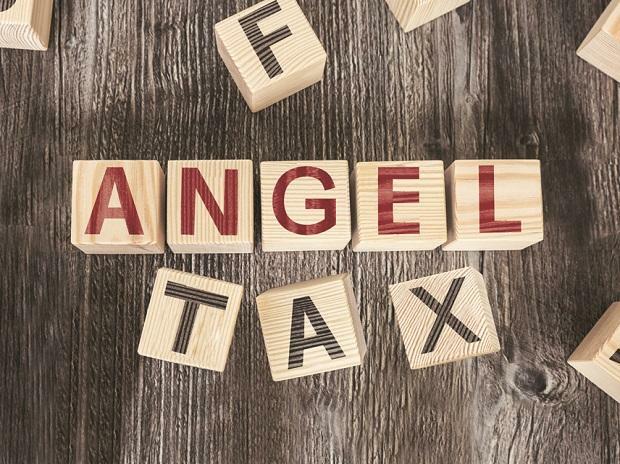 The “angel tax” is triggered when any start-up raises equity funding in excess of its “fair valuation.” The premium is treated as income, attracting over a 30 per cent tax. A number of companies have complained that they have received tax notices and that in at least one case funds were withdrawn by authorities from a company’s bank account. “In the start-up sphere, valuation becomes important. The companies attract a premium based on valuations. The government is taking steps to ensure that the fake companies are dealt with and the companies which attract genuine capital will not face any trouble,” said Goyal. Goyal said that the fiscal deficit for 2018-19 came in at 3.367 per cent of fiscal deficit, and was rounded off to 3.4 per cent. “The difference between that and the earlier budgeted target of 3.3 per cent is only Rs 5,000 crore,” Goyal said. “As a chartered accountant, I can say that it would not have been difficult for the government to adjust Rs 5,000 crore from its revenue or expenditure side, and show that the budgeted target for 2018-19 has been met. However, the prime minister instructed us to present an honest budget. An honest way of governance begins with an honest budget,” Goyal said. “There are new schemes in a full budget. We have not announced any new scheme slated to begin from the next year. In 2014-15 interim Budget, then finance minister had said there are certain economic situations which demand actions and can’t wait till the full budget. What he had done was to reduce the duties on big cars used by the rich,” Goyal said. In the largely political speech, Goyal also accused the Congress of betraying the nation by opposing government policies for the poor and farmers. Referring to the PM Kisan Samman Nidhi (PM KISAN) under which small farmers will be provided Rs 6,000 financial assistance every year, Goyal said that those living in palaces will never understand the importance of Rs 2,000 every four months and hence they “belittle” the scheme.